all in correct gentleman's attire. A new hero. A new series of historical entertainments. 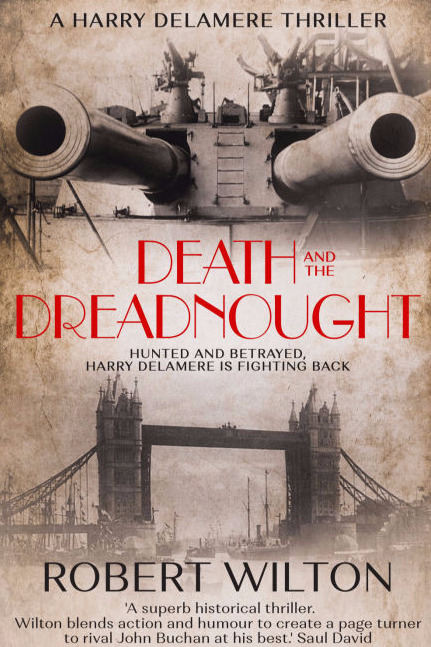 Robert: Death and the Dreadnought is what I wrote when I was supposed to be writing something else. I'd been asked for a modern thriller - heavier, worthier - and it was pretty hard going. I kept skiving off and writing another chapter of Delamere instead. 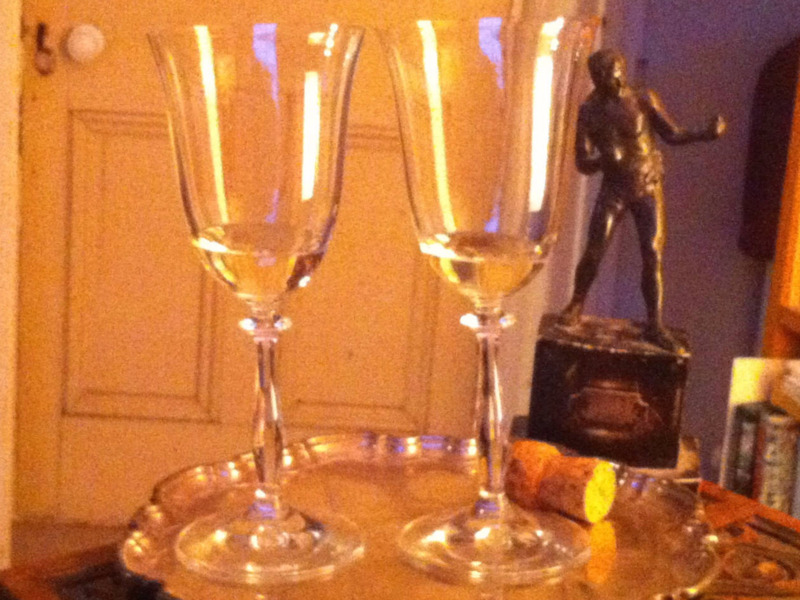 It's a marvellous period to write about - the brittle glamour at the end of the Edwardian age, the new technologies and the old styles, just before the world collapsed into war. 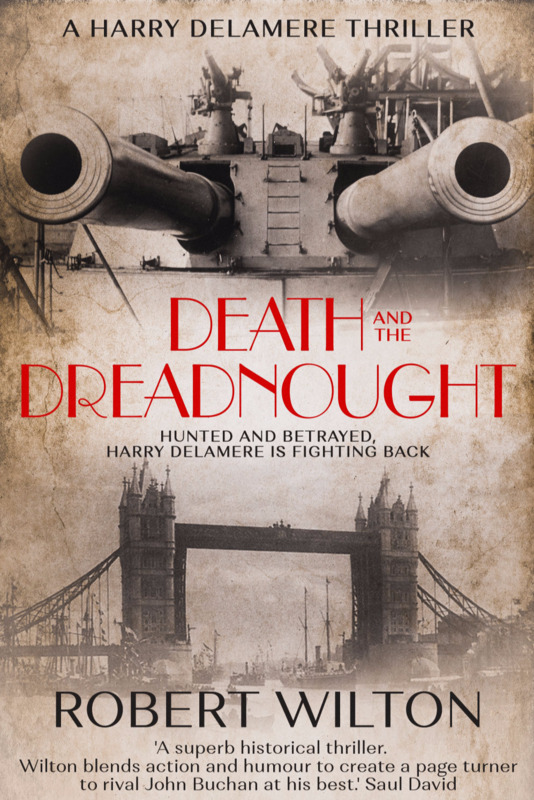 And Harry Delamere is just a blast to write: a fallen gentleman, an adventurer, arguably decent but rather dissolute, a man of principles but probably not the proper ones, and increasingly irritated as he finds himself caught up in a plot to steal British naval technology.